Anniversary of Armistice Day, 11.11.2016. 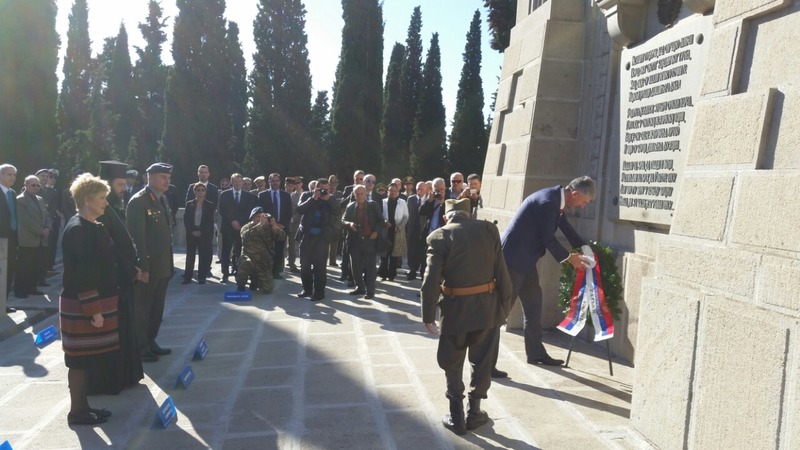 On the occasion of the 11th November, the Day of the signing of the Armistice in World War I, it was organized the laying of wreaths on the memorial of the Serbian military cemetery in Zeitinlik. 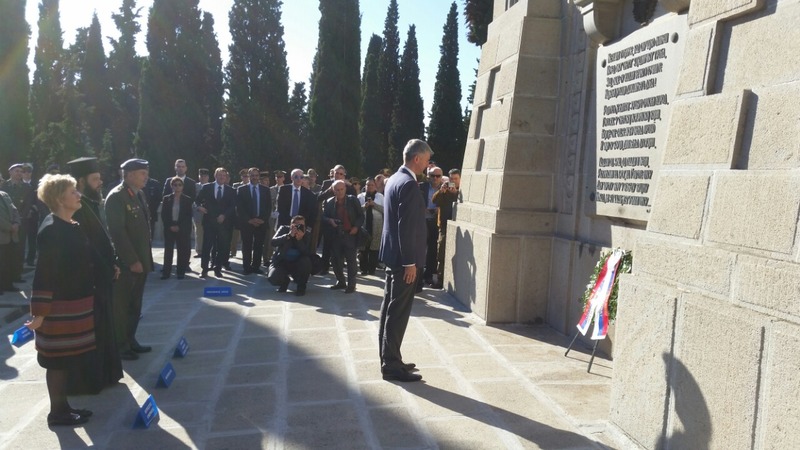 On behalf of the Republic of Serbia, the wreath was laid by Mr. Sinisa Pavic, the Consul General of the Republic of Serbia in Thessaloniki, followed by the representatives of the Greek Government and Army, the diplomatic corps and the Association for preserving the tradition of the First World War. 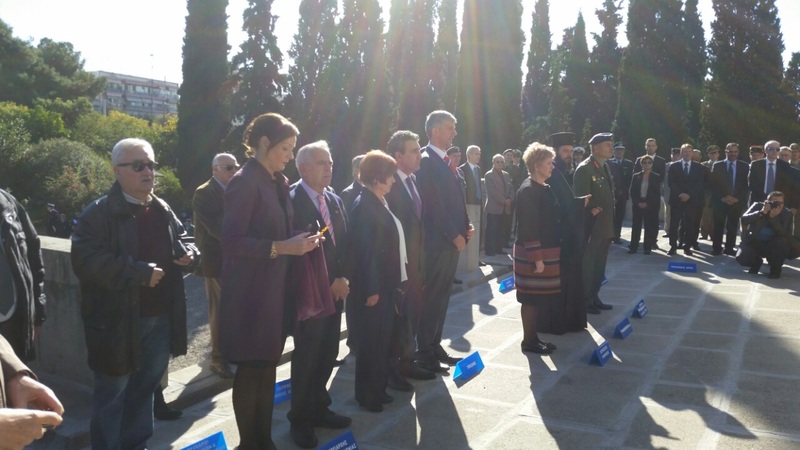 After the laying of wreaths and minutes of silence, the ceremony was concluded with Serbian and Greek Anthems. In accordance with long standing practice, the guardian of Serbian military cemetery in Zeitinlik, g. Djordje Mihailovic., assisted Consul General in a wreath-laying ceremony (which was, in our opinion, particularly interesting to audience). 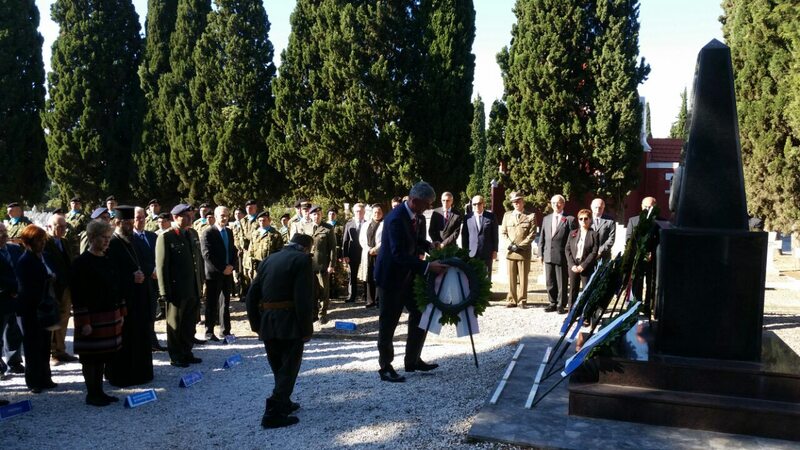 After the ceremony on the Serbian military cemetery in Zeitinlik, the same ceremonies were held in Russian, French, British and Italian military cemetery (in the complex of Zeitinlik), where the Consul General of RS in Thessaloniki, also laid a wreath. 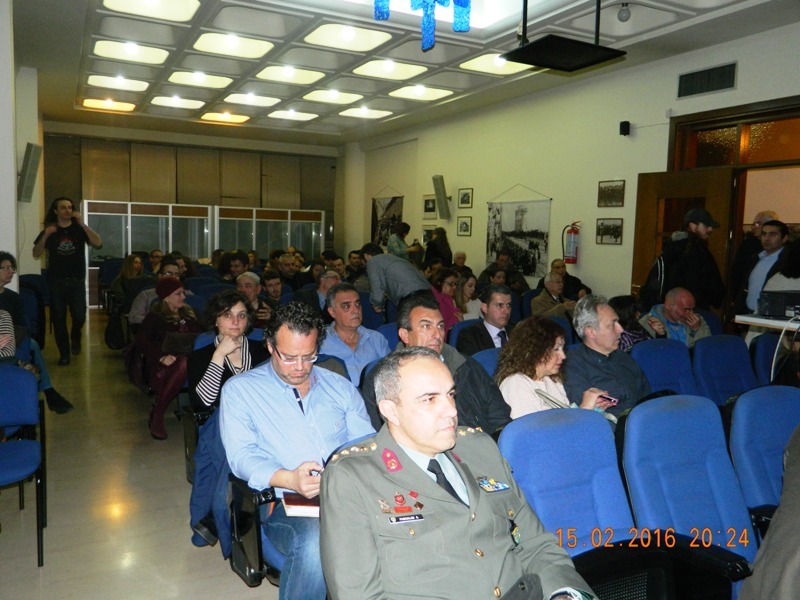 The closing ceremony of the 11th November was held at the headquarters of III Corps of the Greek Army. 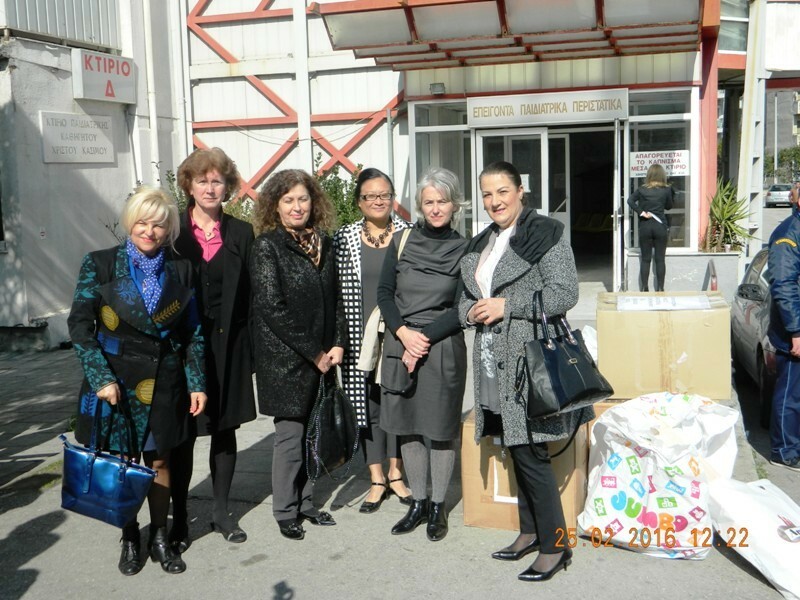 From 17-18 of March in Thessaloniki was held the Greek- Serbian business forum, at which the Serbian economic delegation presented the development projects and the investment potential, through presentations by representatives of the City of Belgrade, The Serbian Railways, the airport of Belgrade and Nis (as well as Banja Luka ), Air Serbia, Customs and other institutions. Group of bell ringers from Lozovik from Republic of Serbia has successfully presented their tradition of masking and ritals at the Third „Bell Roads“ International Festival of ringers in Thessaloniki (13- 21 February), through out a workshop of making ritual masks and participation in a joint parade of all groups, moved from the White Tower to Aristotle's Square. On the occasion of the National Day of the Republic of Serbia, the Consulate General organized screening of the documentary film of the Radio Television of Serbia, « Serbia in the Great War », on February 15th in the premises of the Thessaloniki Historical Centre. 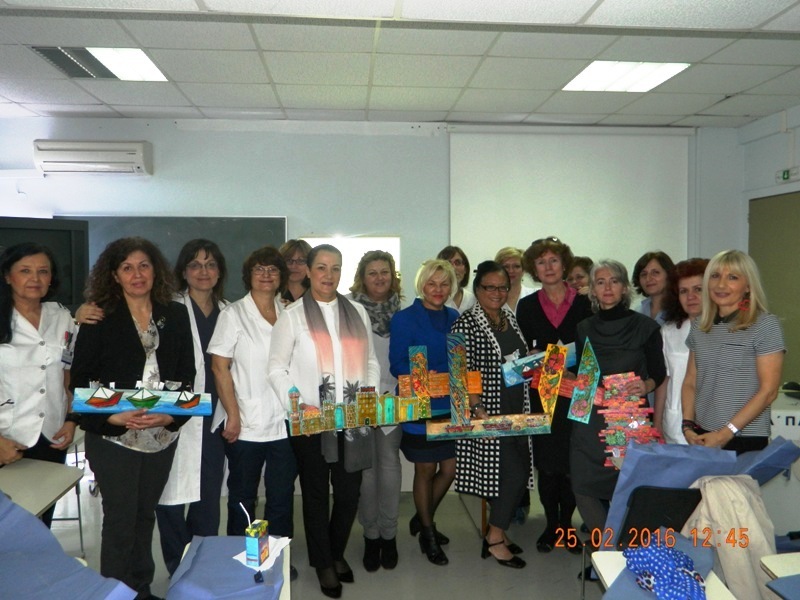 Meeting of tourism operators about the upcoming season.